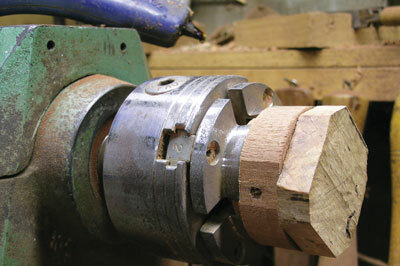 It's difficult to let go of small pieces of treasured timbers, and sometimes even more difficult to find ways of converting them into a final project. 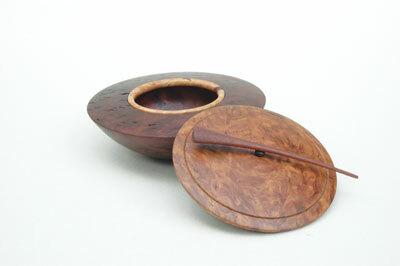 Here I show how a small piece of jarrah (Eucalyptus marginata) burl spurred me on to create a lidded form where I constantly questioned how I could use other leftover pieces too good to throw away, and then challenge myself a step further in making a handle different to others. 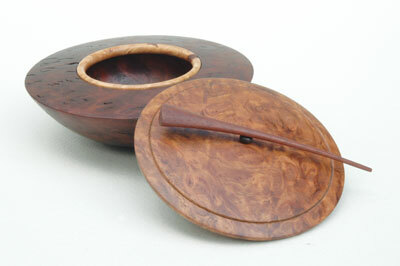 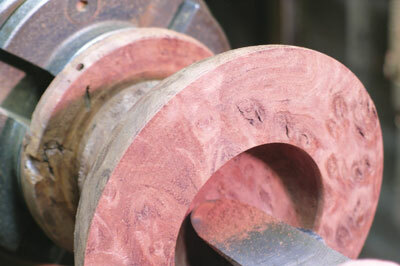 This box came about as a personal challenge to convert a small piece of highly figured jarrah burl into a centrepiece that featured a contrasting highly figured lid of eucalypt burl. 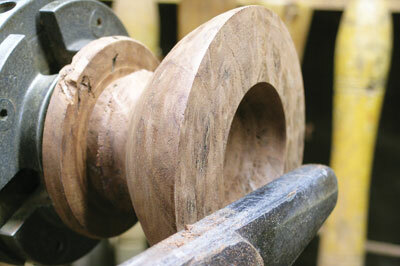 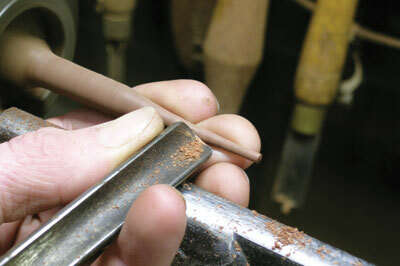 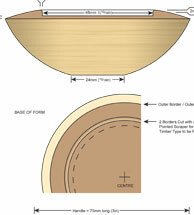 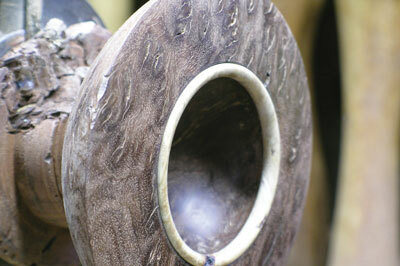 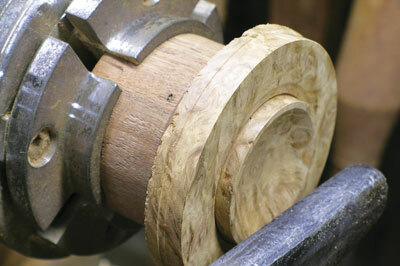 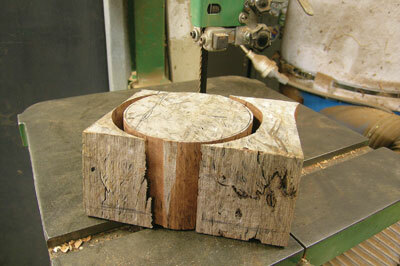 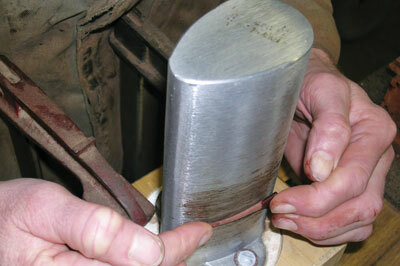 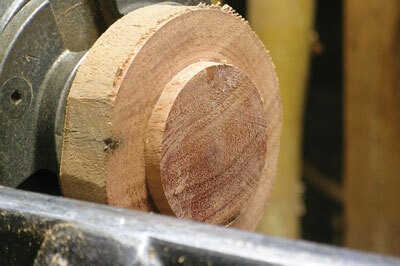 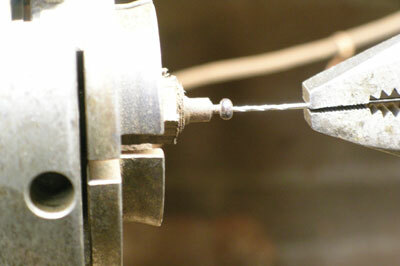 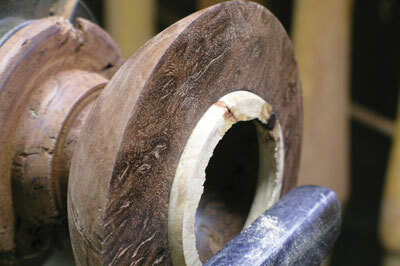 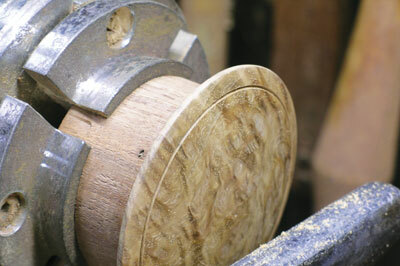 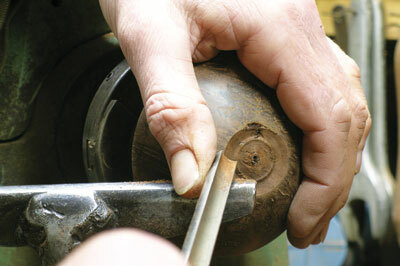 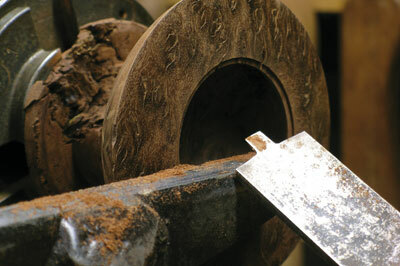 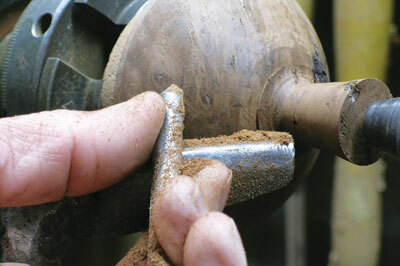 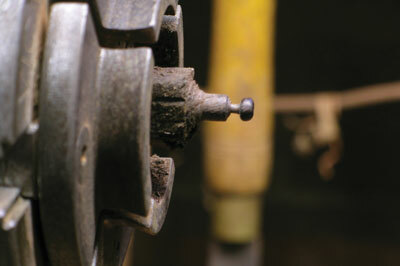 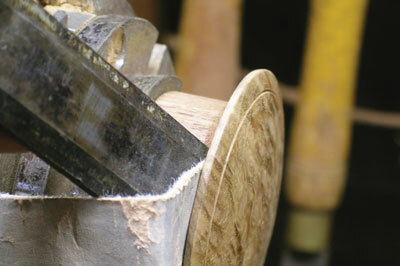 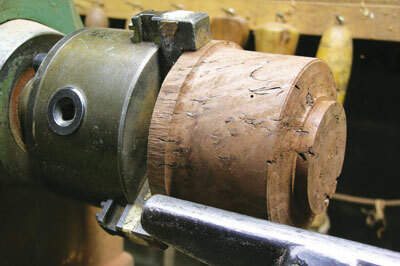 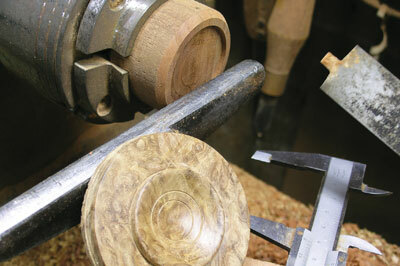 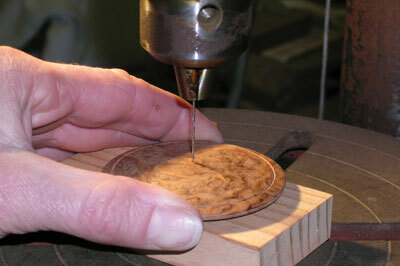 To finish the piece I opted to turn a thin tapering handle, steam-bent to replicate the curve of the lid's upper form. 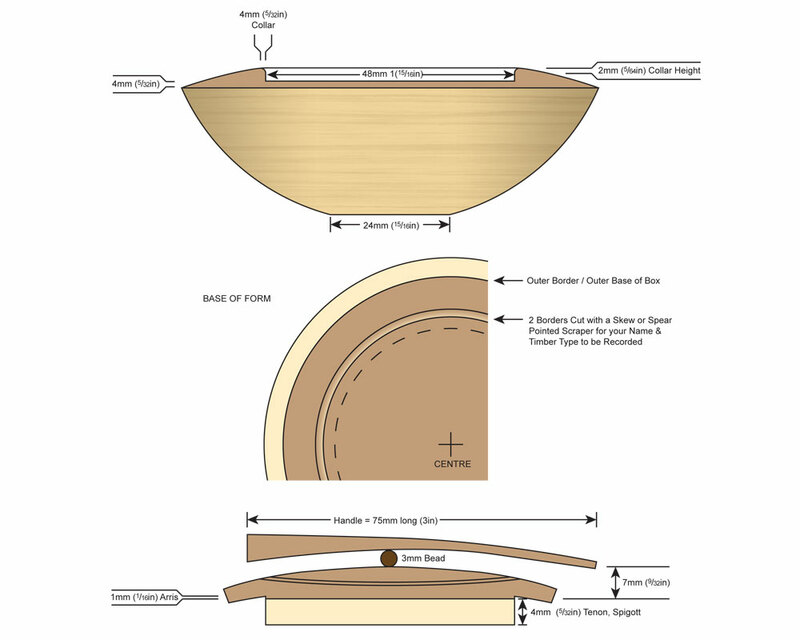 To combine the box and lid, I turned a collar of timber similar to the lid which presented acouple of small challenges along the way.